Need a really easy way for gluten to be explained to you? The video below has an excellent explanation to help the average person like me and you! So with that said…What is gluten? Gluten, according to Wikipedia, “is a protein composite found in foods processed from wheat and related grain species, including barley and rye. It gives elasticity to dough, helping it to rise and to keep its shape, and often gives the final product a chewy texture. It may also be found in cosmetics or dermatological preparations.” For a more detailed description, please feel free to go to Gluten - Wikipedia, the free encyclopedia. It becomes a lifestyle that at times can be very hard to change to. This lifestyle has been experienced by many the world over for quite some time now only to become more popular in recent years. It has met with a lot of opposition and ignorance. Only now is it getting the attention that it deserves. Thank goodness! Thanks to the many who have had the courage to speak to their Dr.'s about getting tested for gluten intolerance and possible celiac. 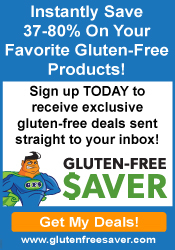 You are the reason there is so much more awareness of the benefits of a gluten free diet! You are! Kudos to you, my reader, and your loving supporters in this fight! Many of you have had to change for differing reasons. Similar to different roads leading to the same destination. 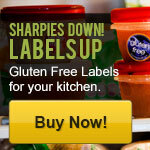 There are many roads that lead to this result of having to remove gluten from our diets. Let’s examine what those roads are in the pages to come. 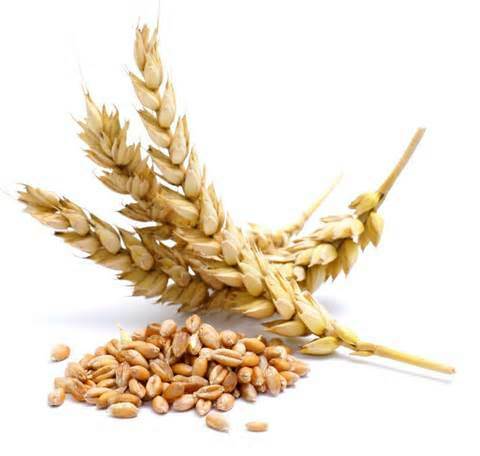 Could it be Gluten Intolerance (or Gluten Sensitivity)? Could it be Dermatitis Herpetiformis? May I speak Gluten Freely? >What is Gluten Free Anyways?